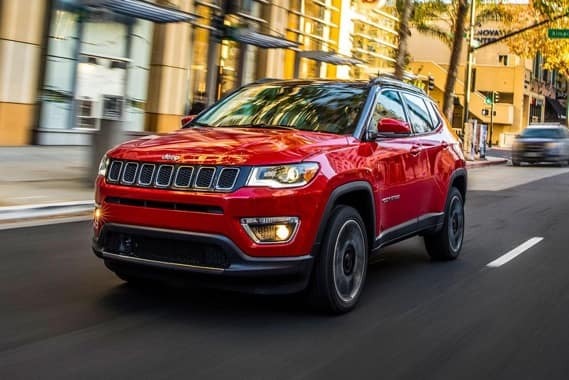 Stay aware in the 2019 Jeep Compass! The all-new Jeep Compass is equipped with over 70 standard and available safety features. Have an extra set of eyes with the available Blind Spot Monitoring (BSM) system. This system will alert you if another vehicle is traveling in a potential blind spot zone. Be provided with peace wherever your journey takes you, in the 2019 Jeep Compass! 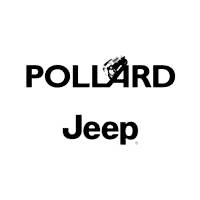 Visit Pollard Jeep to learn additional information. Serving Denver, Boulder and Longmont, Colorado.